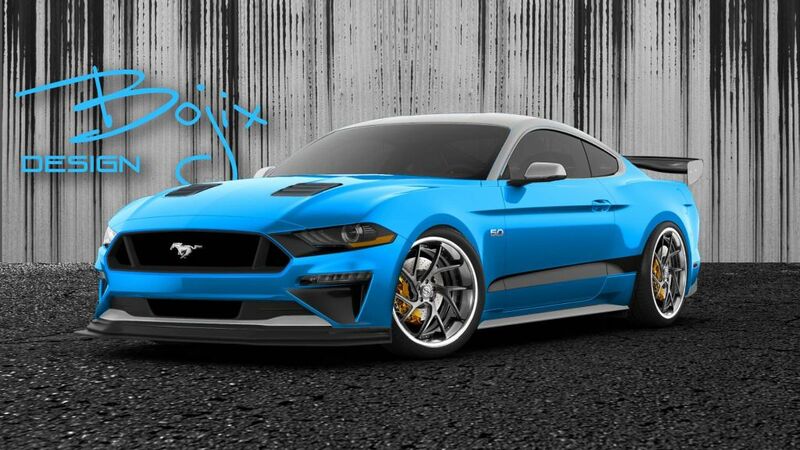 De beste tuners zetten de favoriete sportwagen van Amerika in het zonnetje tijdens de Show van de Specialty Equipment Manufacturers Association 2018, waarin wordt getoond waarom de Ford Mustang één van ‘s werelds meest aangepaste voertuigen is. 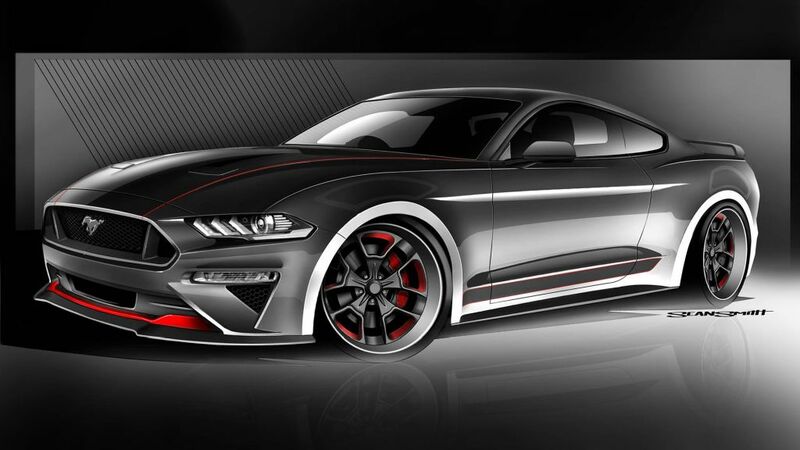 Top tuners are at it again cranking up America’s favorite sports car even more for the 2018 Specialty Equipment Manufacturers Association Show, showcasing why Mustang is one of the world’s most customized vehicles. Having grown into an all-around global sports car, these five tuned Mustangs will see all performance ingredients enhance to help Mustang fans make a statement on nearly any track or street they choose. With more than 50 vehicles on exhibit, Ford will feature the largest original equipment manufacturer display at SEMA. And don’t miss the interactive experience from Ford Out Front, offering attendees a ride in a Ford performance vehicle on a closed course and chances to meet racing personalities across various series. CJ Pony Parts brings an American tribute with a metallic twist for this 700-plus-horsepower 2018 Mustang GT. 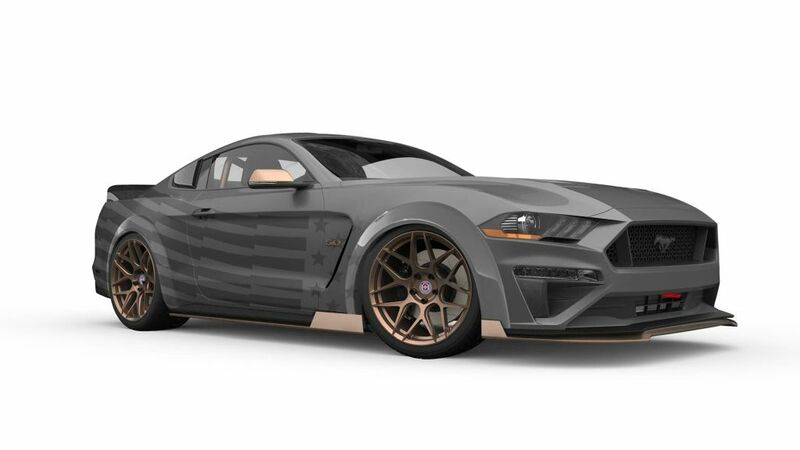 This thoroughbred features Stars and Stripes livery in custom dark shadow gray paint with copper accents including a Watson Racing roll cage in copper. The build showcases a Ford Performance supercharger and follows through with hard-core body and suspension upgrades to deliver a true drift beast. CGS Motorsports brings tasteful modifications to a 2018 Mustang GT with this clean interpretation of modern muscle. Large 410-millimeter rotors combine with six-piston Brembo calipers to deliver the stopping power necessary to properly tame this vicious steed. Nighttime driving in this supercharged Mustang is a well-illuminated affair thanks to unique LED lighting from a complete conversion by Diode Dynamics to Rigid undercar lighting. 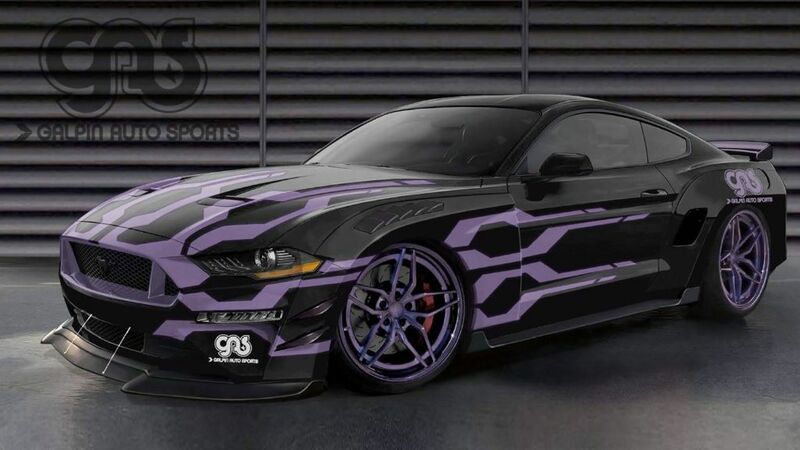 Everyone from night owls to track rats can prowl or stalk tracks in this stylishly sinister Mustang. Subtlety be damned, this flashy 2018 Mustang GT will draw crowds everywhere it goes even amongst the wild designs of the SEMA Show. Bojix brings us another showstopper in stimulating two-tone blue and gray with wide 20-inch Savini wheels putting the appeal to the pavement. A rear seat-delete and upgraded aero elements emphasize this pony car is both show and go. 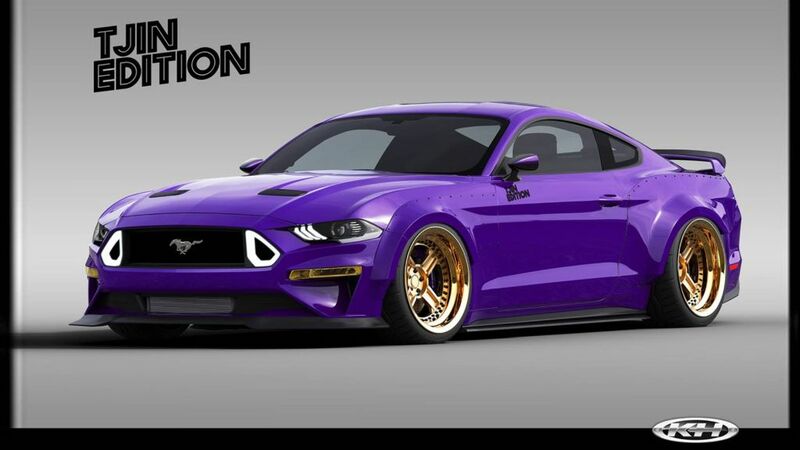 This EcoBoost®-powered 2018 Mustang by TJIN Edition manages to shout even when parked with hypnotic Electric Purple paint combined with rivet style custom bodywork and RTR parts. An adjustable air suspension provides a slammed look when desired while still showcasing the Forgeline center-lock 20’s wheels. Putting some serious beast in the EcoBoost comes courtesy of a turbo kit from Full-Race with upgrades by BorgWarner.